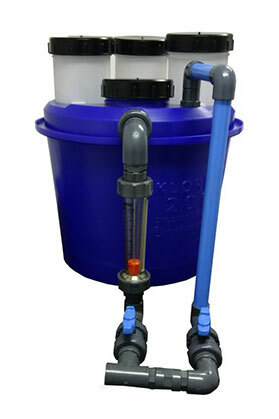 Safe, easy, reliable chlorination is available with the KLORMAN In-Line Chlorine Feeder. With the use of the patented HYPOCHLOR cartridge in the KLORMAN dispenser, you can eliminate the problems and complications of chlorine gas and liquid bleach. The ultimate in simple and affordable Disinfection and Sanitation. 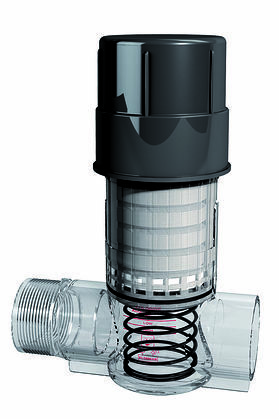 Klorman is a durable, compact, east to use chlorine dispenser that is specifically designed to deliver Hypochlor (Calcium Hypochlorite).